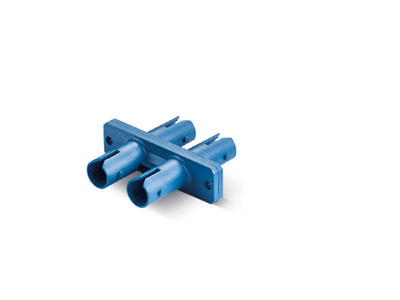 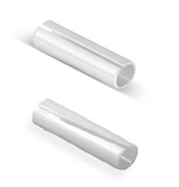 We offers the ST Duplex Fiber Optic Adapter Plactsic,Our fiber optic adapter can quick and easy connections of single mode and multimode fibers. 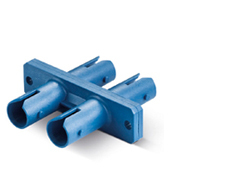 The ST fiber optic adapters including the single mode and multimode types. 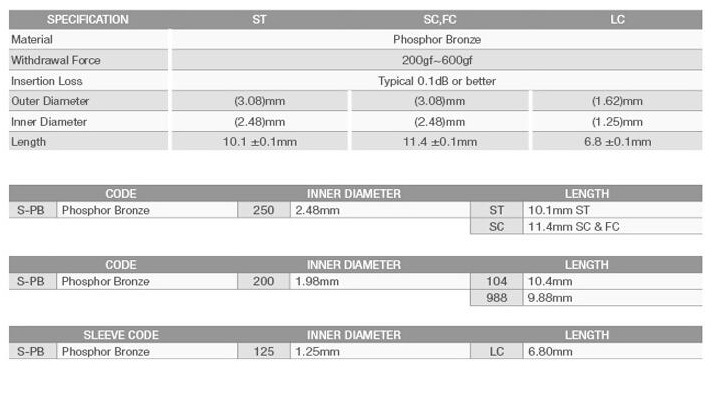 These ST fiber adapters are simplex style, most are with zirconia sleeves, optional bronze sleeve adapters are available for multimode.